Sweet Traditions has already started her performance career! 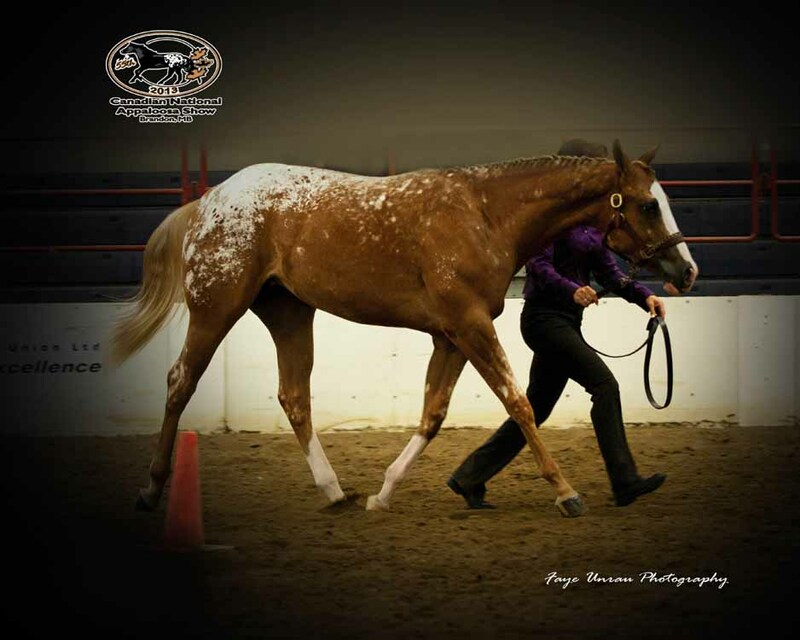 being named 2013 Canadian National Champion in Longeline. She also won the Kansas State Fair in Longeline. 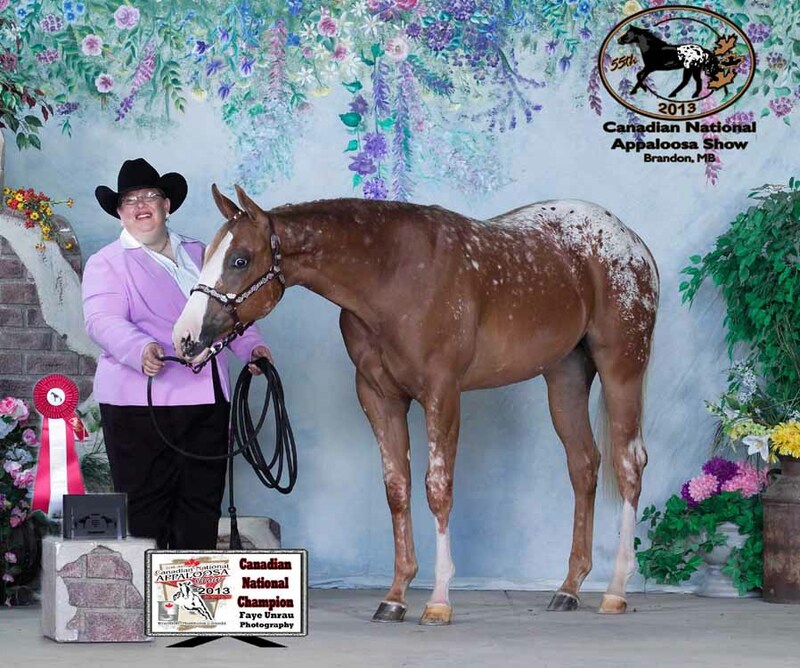 She is an experienced hauler, loads, clips and all the other show horse things! This filly is sound and ready to start her under saddle career. She is by Gonna Claim The Fame who stood 3rd at the World. out of World Champion producing Triple Treat RR. Leah's half brother was top 10 at the 2013 World. She is going to follow in his horseshoes!